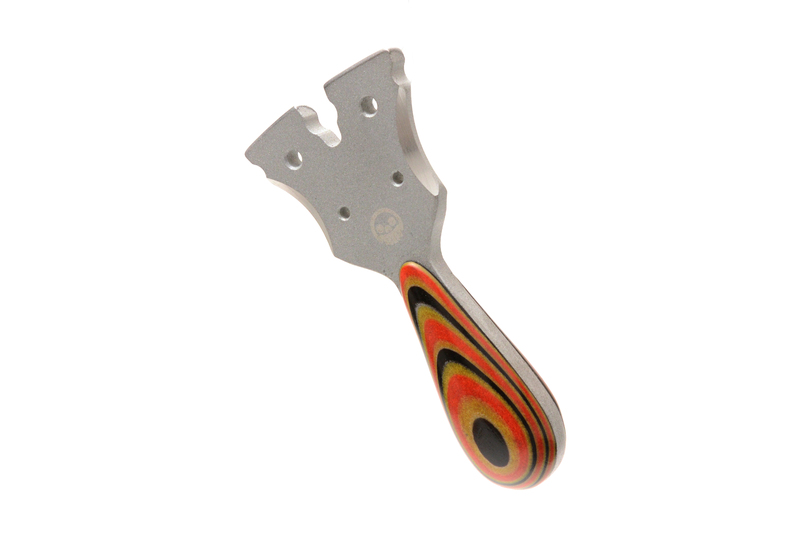 The Nano Gnat is a tiny, micro sized pocket slingshot that so fun to shoot, it is hard not to have it with you all the time. 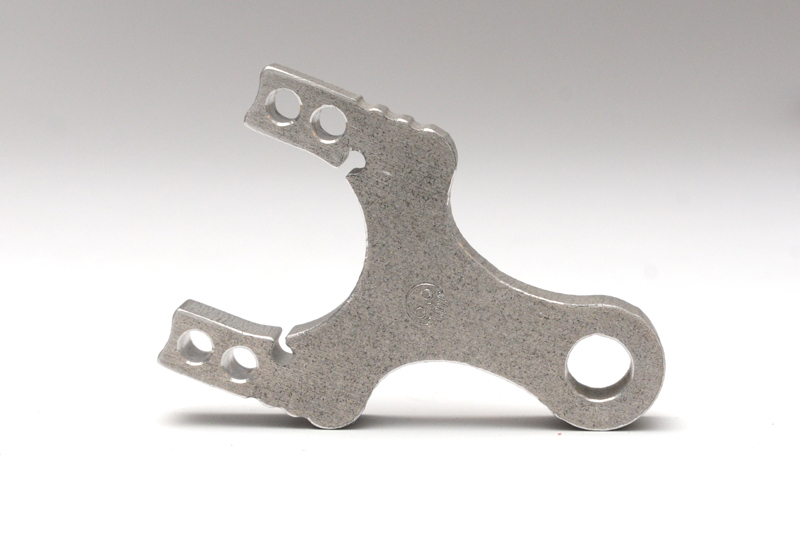 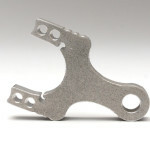 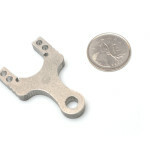 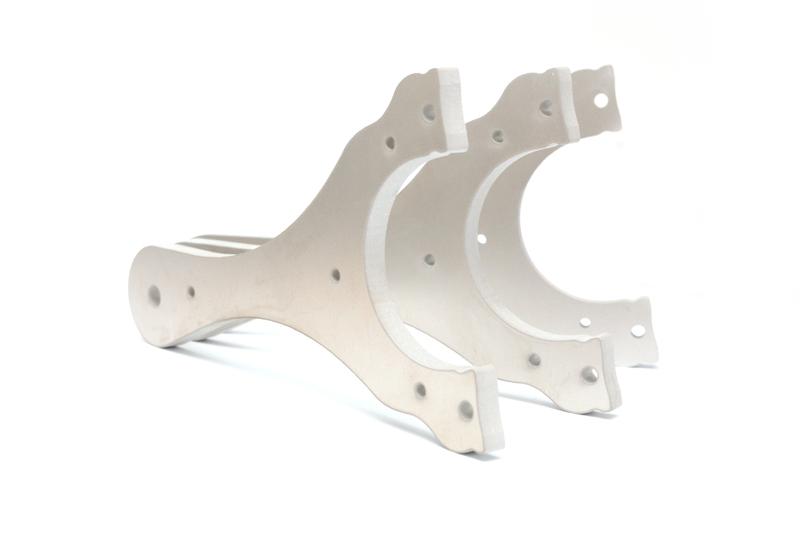 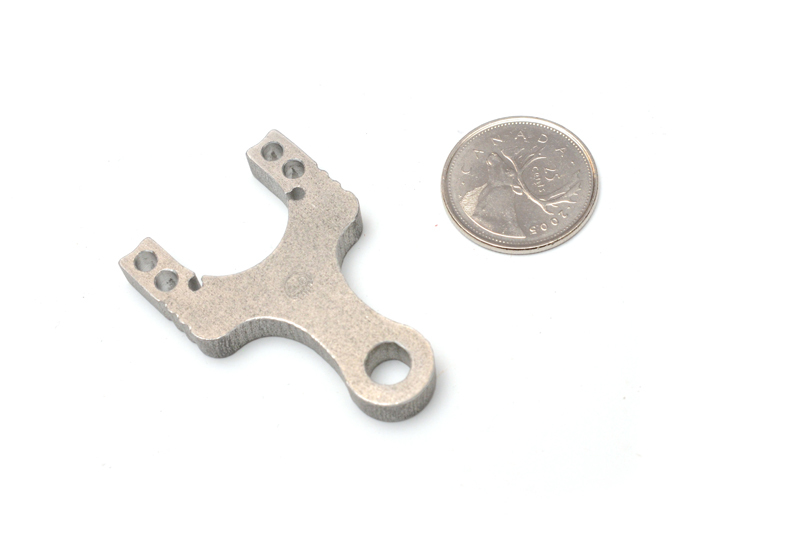 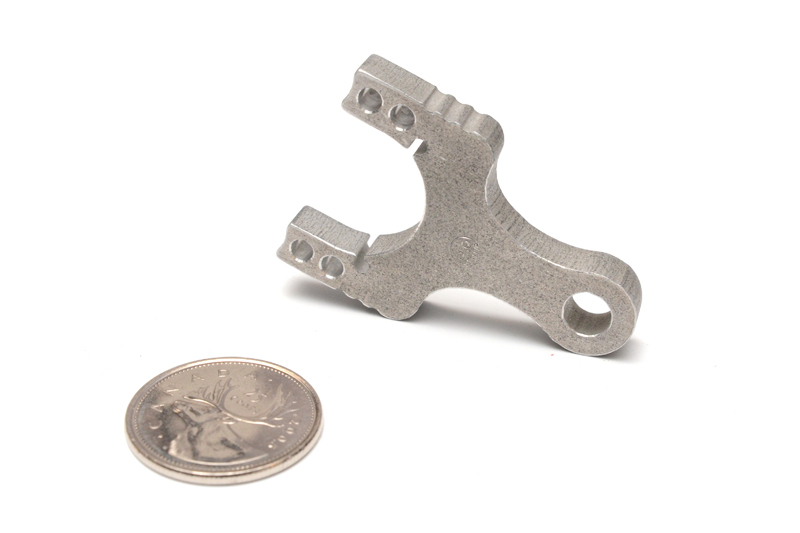 Waterjet cut from 6061 Aluminum, tumbled for 15 hours in stainless steel pin media and then hand finished to achieve a uniform fit, the Nano Gnat is only uniquely different in materials, size, and function. 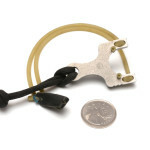 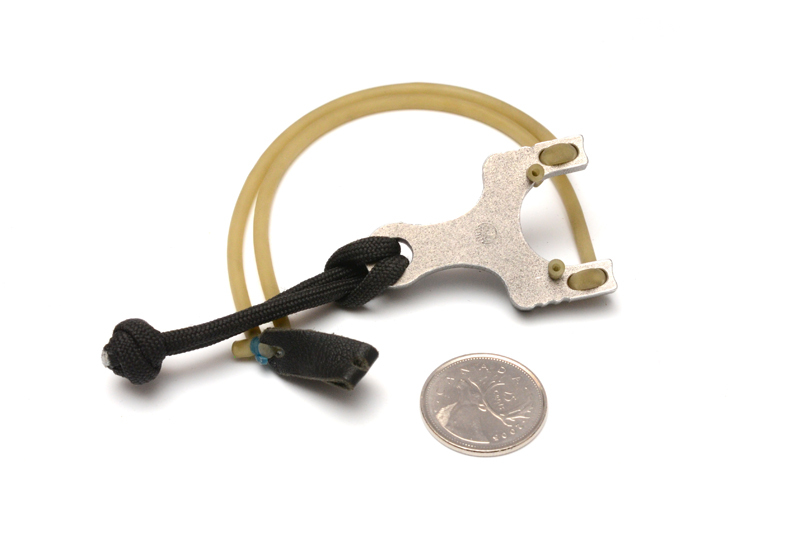 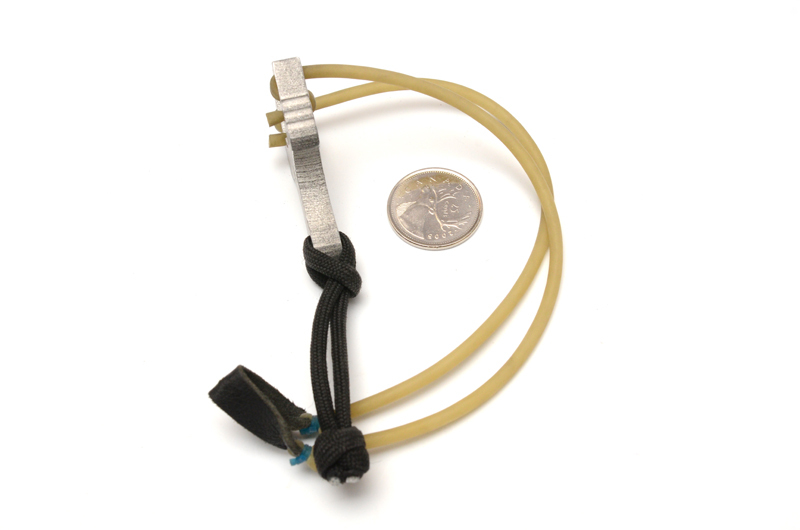 Use it as a keychain, wear it as a necklace or ping some cans with it attached to your wrist. 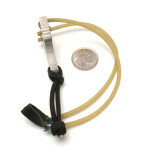 The Gnat’s tips uses our Wave attachment method for attaching 1632/.125″ latex tubes, with no need for additional ties. 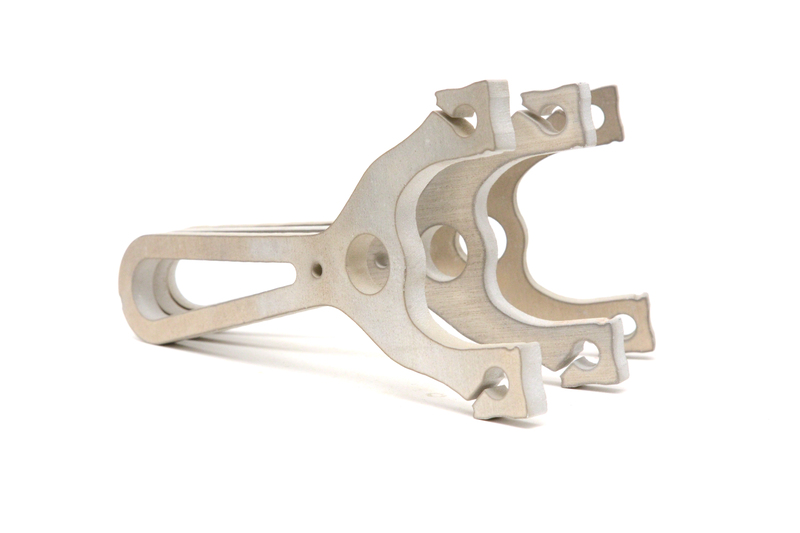 However, with 1/4″ wide tips and a scalloped edge, flat bands can be attached via conventional tying methods. 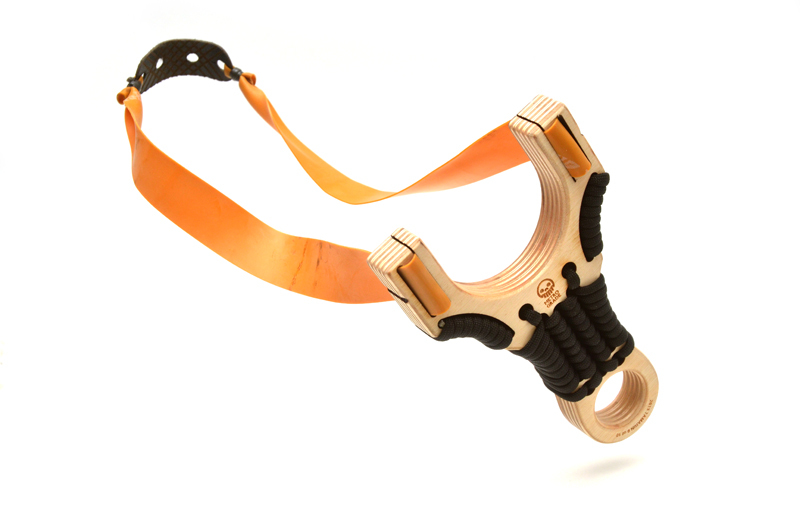 Will come banded with .125″ tubing, a small BB pouch and a short 550 Paracord lanyard (we found hooking your pinky into this changes the entire feel of the sling).